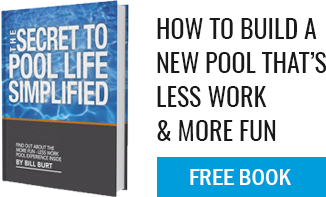 How efficient are the pool heaters? There are many models and efficiency ratings vary from 83% to 95%. The more expensive units are also the more efficient ones. Most pools and pool/spa combos use the 83% efficient models. They are intended for outdoor installation and supply our customers with years of trouble free service.